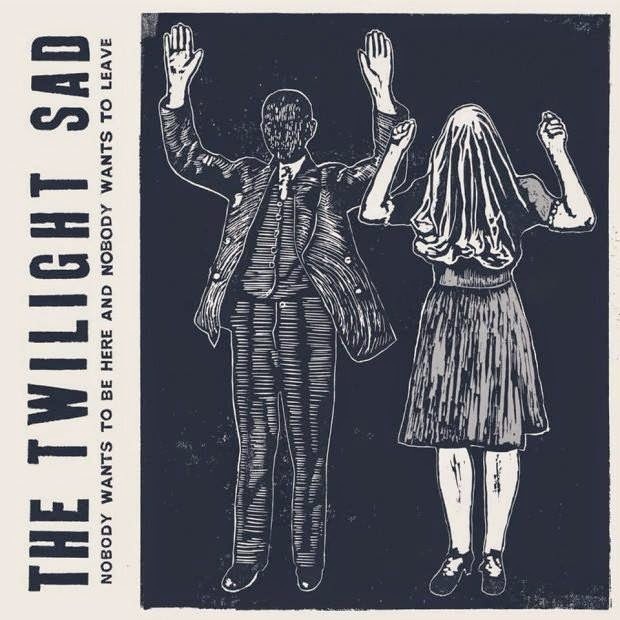 Uma das principais bandas escocesas dos últimos anos, o Twilight Sad lançou este ano Nobody Wants To Be Here And Nobody Wants To Leave, talvez o mais pós punk de seus álbuns, em certos momentos chega a lembrar Adrian Borland e o The Sound, sempre com aquele ar soturno e a eloquência das composições requintadas e de um extremo bom gosto pouco ortodoxas nos dias atuais. Só que o requinte é sombrio e esfumaçado, Nobody Wants To Be Here And Nobody Wants To Leave muito provavelmente não estará presente em listas de melhores do ano, longe disso, mas que deveria estar, ah deveria, um disco belíssimo de uma banda que a cada trabalho se supera. Como diria o Reverendo Massari, daqueles prediletos da casa. I met Andy at high school and he introduced me to most of my favourite bands. Mark stayed on the same street as Andy when they were growing up. We messed about playing music when we were younger and then we started to take it a bit more seriously and wrote some songs together when we were about 21. 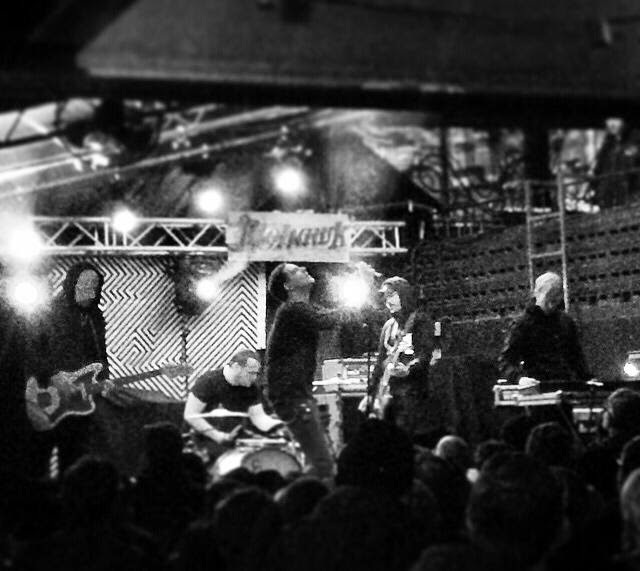 We played two gigs in two years as The Twilight Sad and recorded a four-track demo. We sent them to some of our favourite labels and FatCat Records got back to us saying they liked the demo. They wanted to see us play so we booked our third ever gig. They came up to see us with a record contract. We later signed that contract and recorded our debut album which contains the first nine songs we ever wrote. Seven years down the line we have now released four albums and a number of EPs and have toured most of the world. I write the lyrics and the vocal melodies. Since day one in the band I've been influenced by where I am from, people I know, my friends, my family and the things that have happened to us over the years. Those things are usually not the happiest as I write about the darker things in life such as loss, failed relationships and the way we sometimes mistreat the people closest to us and people that have wronged my friends, family and myself. I just find that side of life more interesting and you can learn a lot from them if you talk about those experiences. I think I use my writing as a form of therapy and getting things off my chest that I wouldn't be able to talk about in everyday life. I think if we were from a different town, city or country we would sound a lot different. I think our surrounding has subconsciously influenced us. I love it. When everything clicks on stage in front of a great crowd it’s one of the best feelings in the world. I get lost in what we do when we play live and forget there is a crowd sometimes. 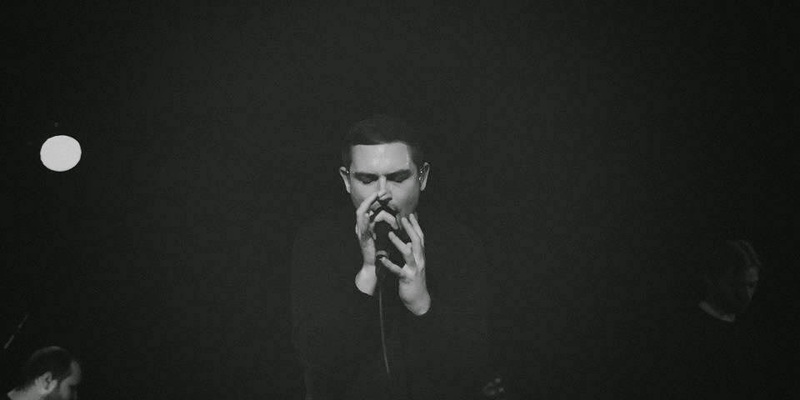 How do you describe Twilight Sad sounds? Tell us about the process of recording the songs ? The process of recording our albums has been different every time. Fourteen Autumns & Fifteen Winters - We recorded the album at Chem19 in Scotland with Paul Savage and then mixed the record with Peter Katis while we were on tour in America, we'd go back to his house every weekend and work on the mixes while he worked on them during the week. Forget The Night Ahead - We recorded and mixed the record with Paul Savage at Chem19 in Scotland over a six-week period. No One Can Ever Know - We moved down to London for three weeks and recorded the album at a studio called The Pool with an engineer called Jim Anderson. Andrew Wetherall helped guide us on the direction of this record. He was in and out of the studio giving us advice. Nobody Wants To Be Here And Nobody Wants To Leave - We recorded the record at Mogwai's studio called The Castle Of Doom with our live sound engineer Andrew Bush. We wanted to work with Peter Katis so he mixed the record over in Tarquin studios in Connecticut. Which new bands do you recommended? Which bands you love to made a cover version? We've got three shows left this year, which are all in Scotland and then we'll be on tour for most of 2015. We've got tours booked in North American and European tours booked for the first half of the year and then hopefully we'll be busy over the festival season. I'm really hoping that we can tour in places we haven't been to before like South America and Asia - I'd love to play in those continents. We're releasing a couple more singles from the new record as well. After that I'm hoping we'll record another record. Cheers to you! All the best!! !